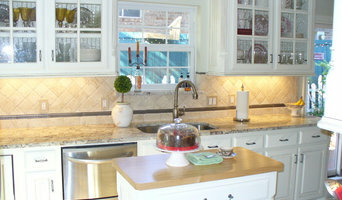 RK Remodeling has over 30 years of experience, specializing in kitchens, baths and custom cabinetry. Dedicated to quality craftsmanship and customer service, we are the right choice for any project. We set the standard and continue to lead the DFW metroplex with the highest quality of custom cabinetry. Family owned and operated since 1976, we personally guarantee the superiority of our cabinetry. Whether you want an old antique or distressed look, or the the hottest most up to the minute contemporary colors, we can deliver your vision-there are no limits! The Craftsman has the unique ability to take any phase of homebuilding or remodeling to its quality-driven and highly-valued completion. When you think about cabinets, your mind probably goes straight to kitchens and bathrooms. 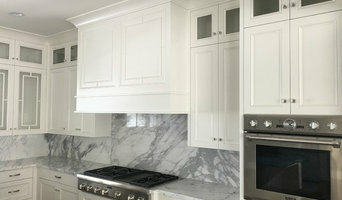 But Mckinney cabinetry professionals’ abilities extend far beyond those obvious spaces. If you need built-in storage, shelving or custom case goods, no matter what the room or purpose, cabinetry experts can help. Their focus on details and space-planning skills can help you squeeze functionality from even the tiniest corners of your Mckinney, TX home. 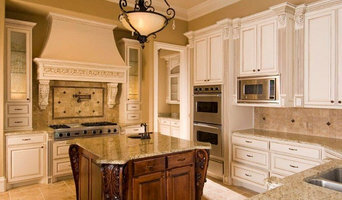 In addition, Mckinney, TX cabinetry pros can help you give worn or dated cabinets a makeover. They can replace doors; add glass inserts, decorative moldings and other details; or give cabinetry a new coat of paint or specialty finish. Your cabinetry professional might work closely with a Texas kitchen designer, builder, remodeling contractor or interior designer. Here are some related professionals and vendors to complement the work of cabinets & cabinetry: Kitchen & Bath Designers, Kitchen & Bath Remodelers, Interior Designers & Decorators, Closet Designers and Professional Organizers, Woodworkers & Carpenters. Find a cabinetry professional on Houzz. 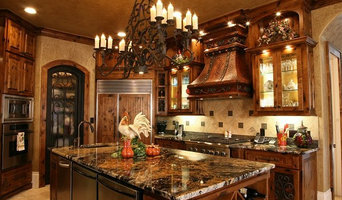 Narrow your search in the Professionals section of the website to Mckinney, TX cabinets and cabinetry. You may also look through Texas photos to find examples of cabinets that you like, then contact the cabinetry professional who worked on them.